Cannondale is the maker of premium bicycles for race, joy riding, mountain biking and just all-around fun. 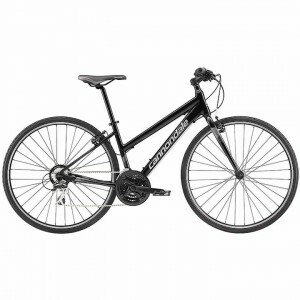 Widely regarded as the bike industry's leading innovator with game-changing technologies, Cannondale and its handcrafted bicycles continue to be recognized by organizations from both inside and outside the industry. 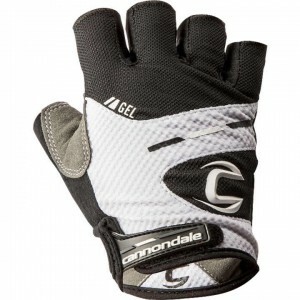 Many of the ideas that keep their products on the cutting edge come from the sponsored athletes on the company's professional racing teams. 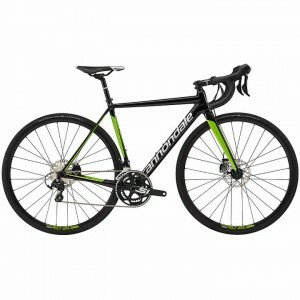 The feedback provided by the company's riders, combined with Cannondale's best-in-class production processes, fuel a near constant stream of both new innovations and improvements to existing products. 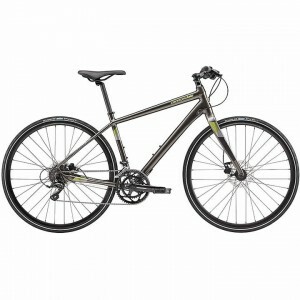 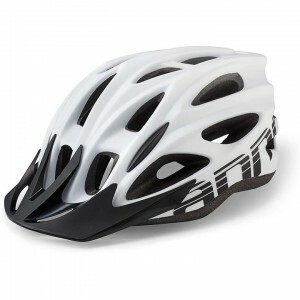 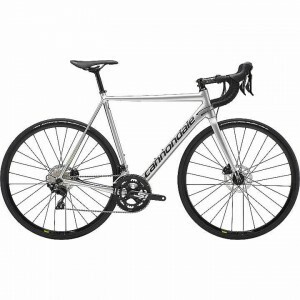 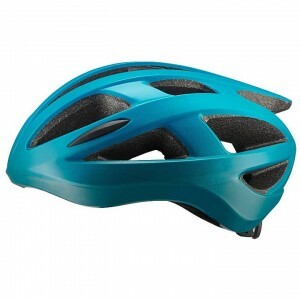 Skirack's bike shop offers a wide variety of Cannondale bikes, bike helmets, and accessories.